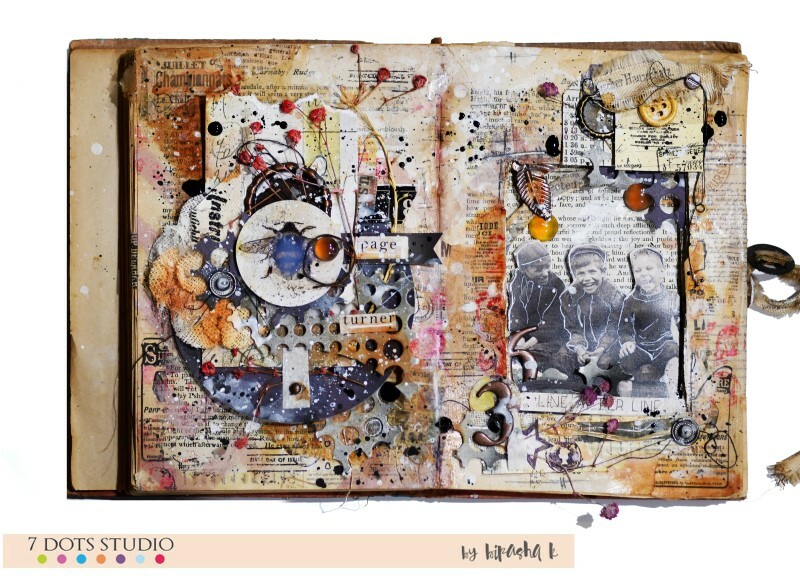 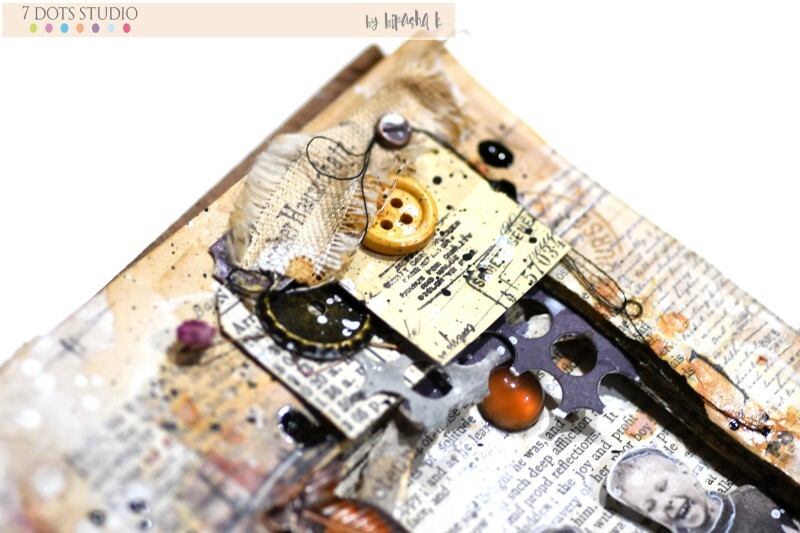 Today I am going to share a journal spread called “Imagination Pages” with you all. 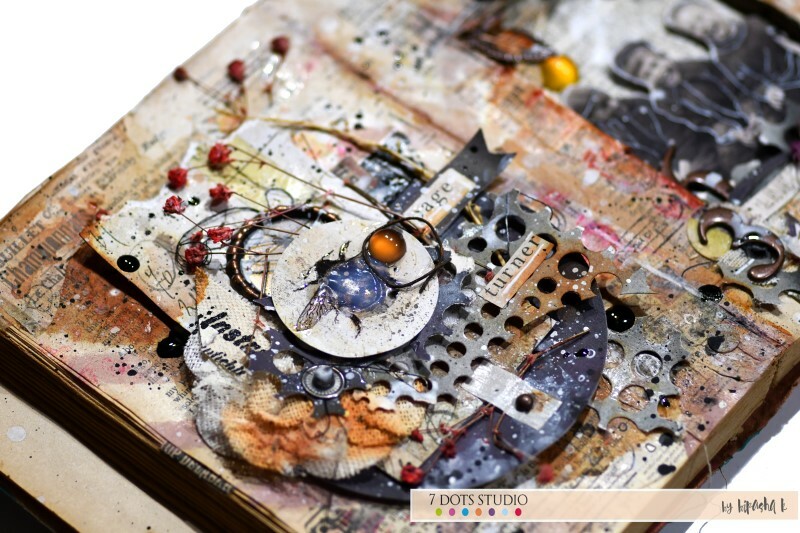 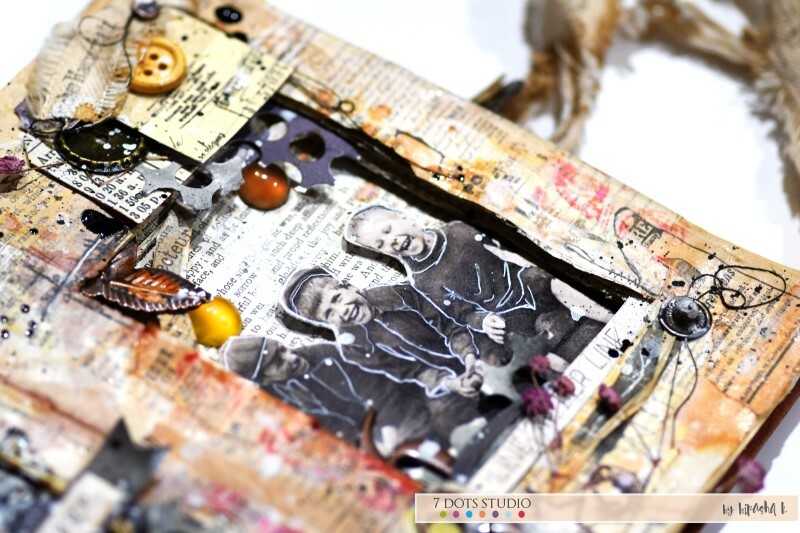 I picked up one of my old altered books to create a windowed shadowbox spread – I have been always drawn to this style and always wanted to create my version of it. 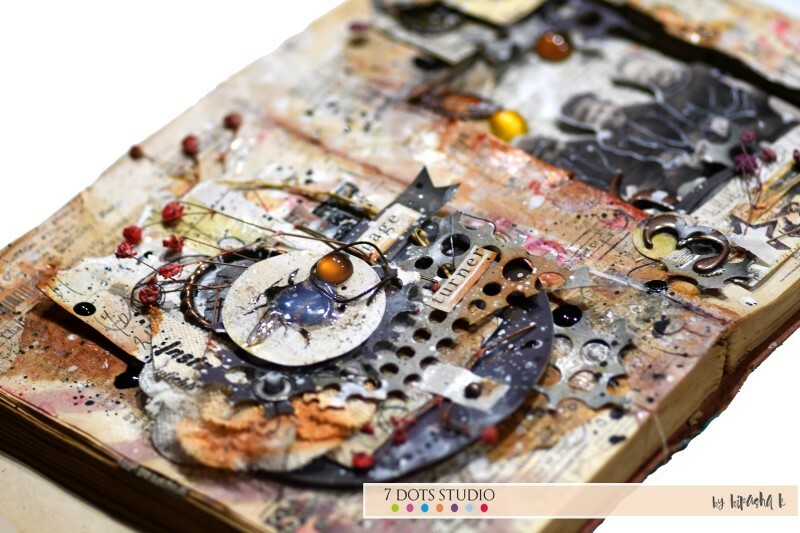 I used a combination of tags, die-cuts, stickers and 6×6″ pages. 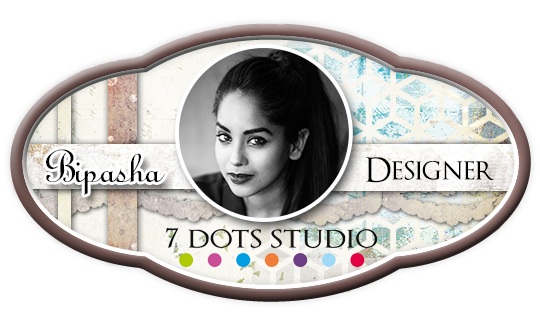 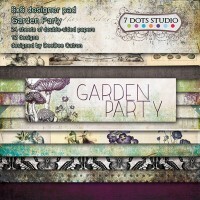 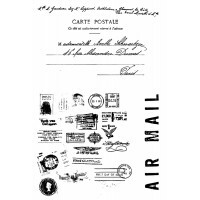 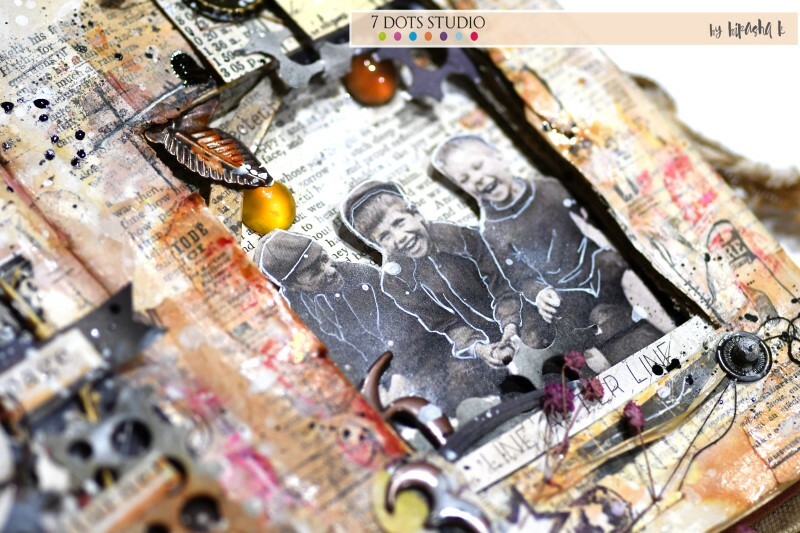 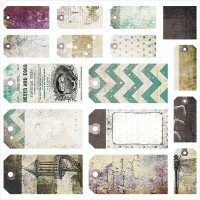 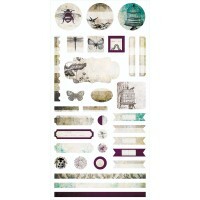 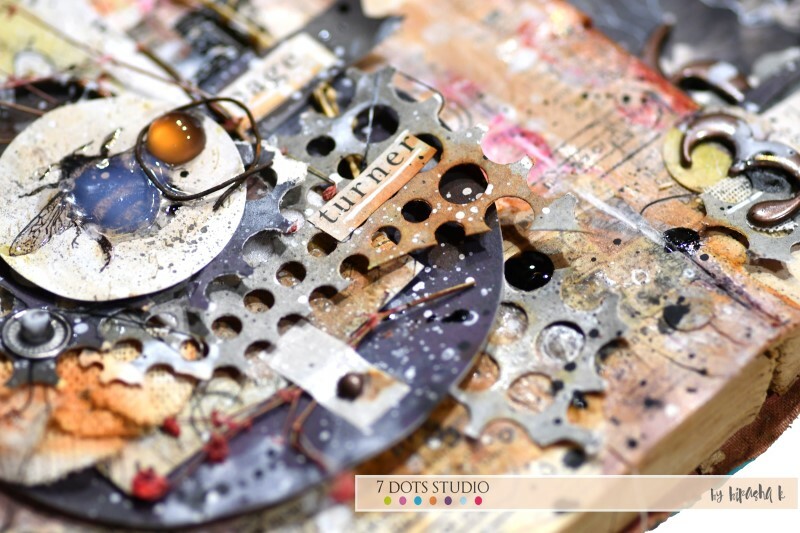 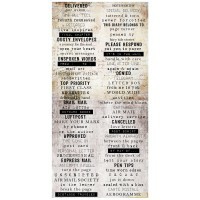 Garden Party and Air Mail collections from 7 Dots Studio along with tea stain, tea bags and some distress stain. 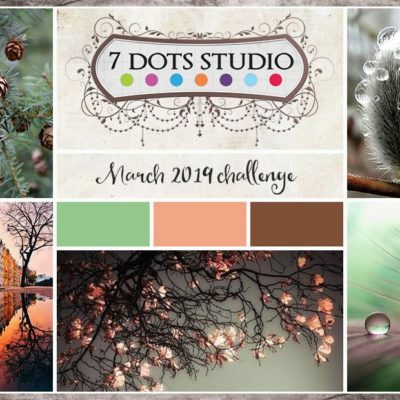 I have also recorded the process for you all to get inspired and enjoy!